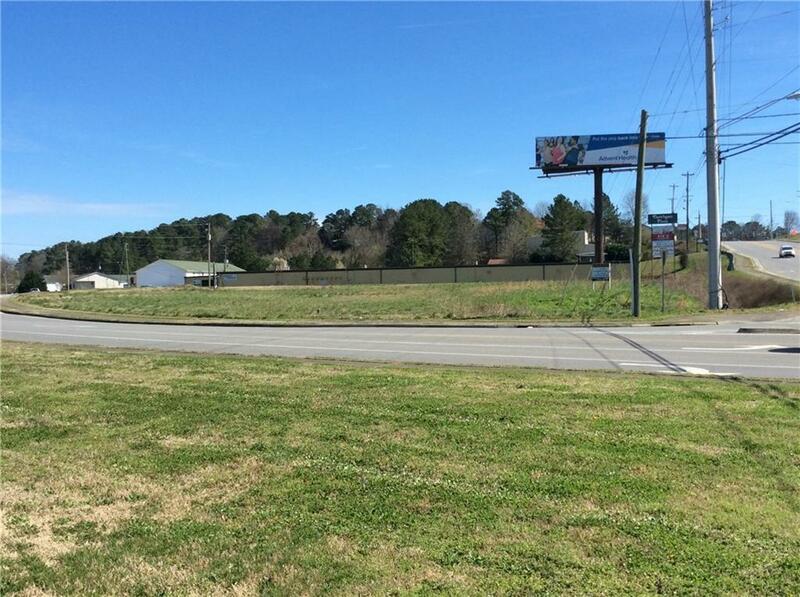 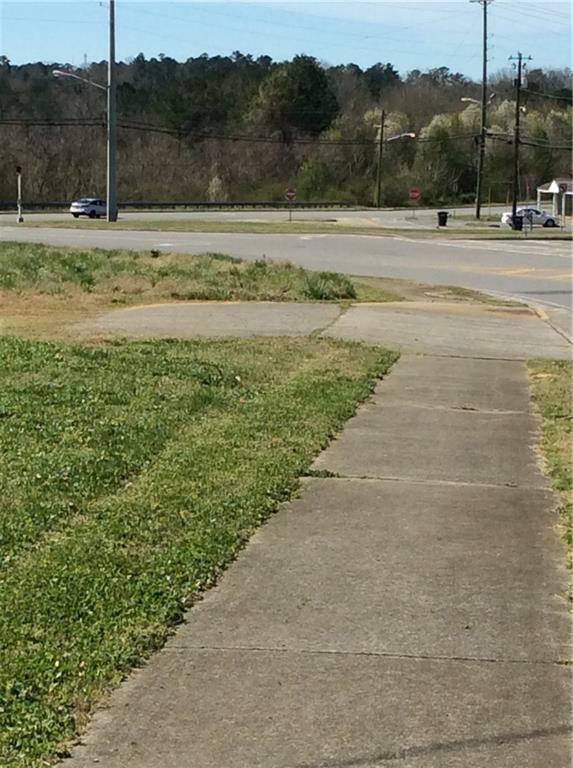 Highly visible triangular lot with road frontage on Red Bud and New Town Roads, ready to build on. 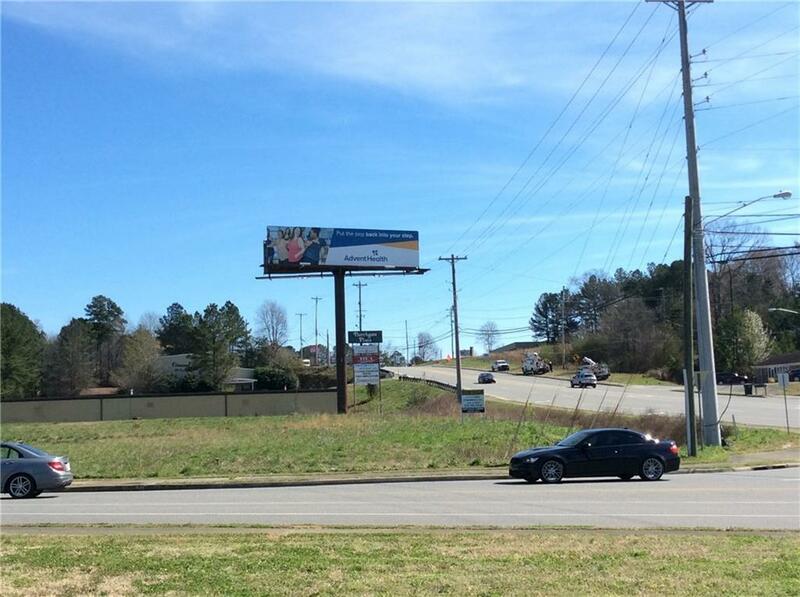 Conveniently located to AdventHealth Gordon, pharmacies and medical offices, approximately 1 mile from I-75. 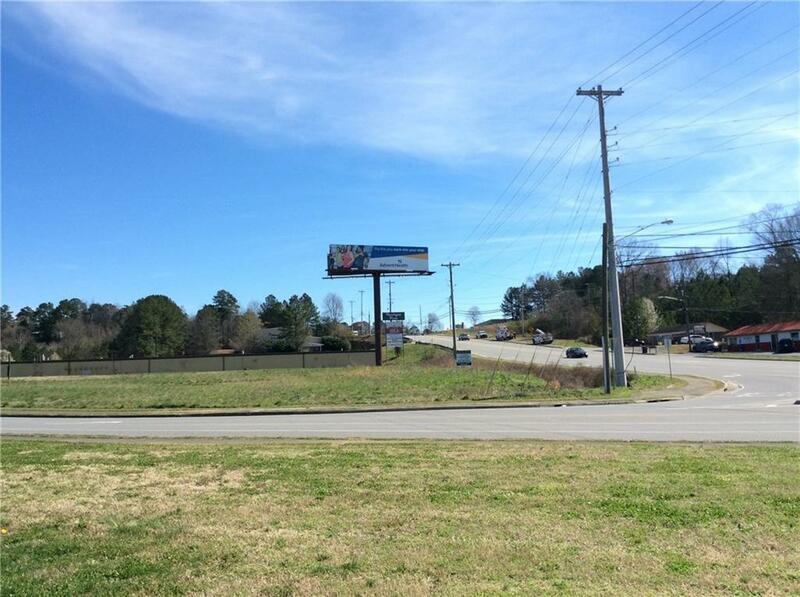 Property has an income producing billboard located on it with a new 5 year lease agreement for $5500 per year, this lease will be assigned with the property.